gdm was appointed by the school after winning the project through an architectural design competition. 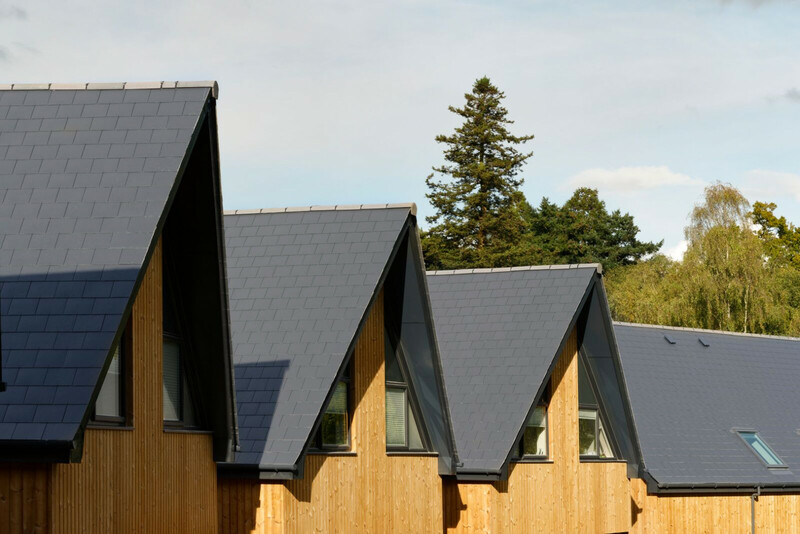 Allocated an environmentally sensitive and historic site position on the campus, gdm designed a scheme of eight houses which took on a rebellious approach to the layout and was the factor that caught the attention of both the judging panel and planners. The ground floors cut into the sloping site and a cut and fill exercise meant there was no cart-away spoil. 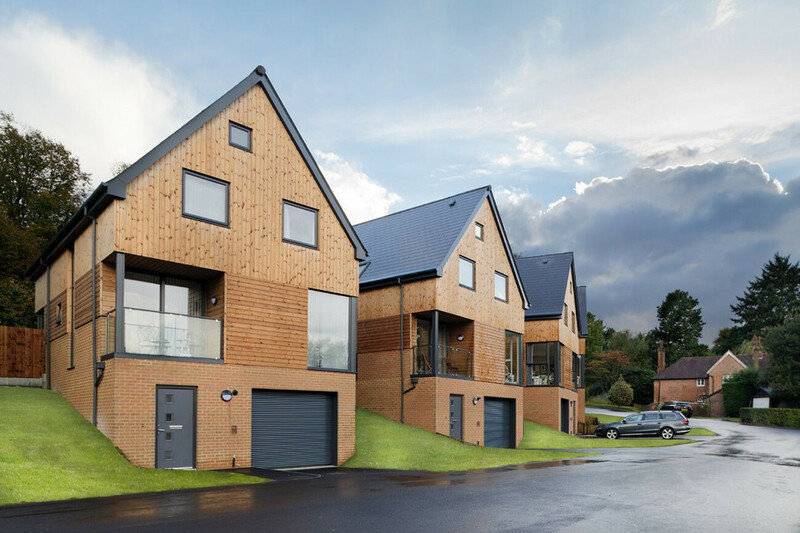 The houses are designed over three levels with the main living accommodation on the first floor and are orientated north-south to maximise on natural heating. 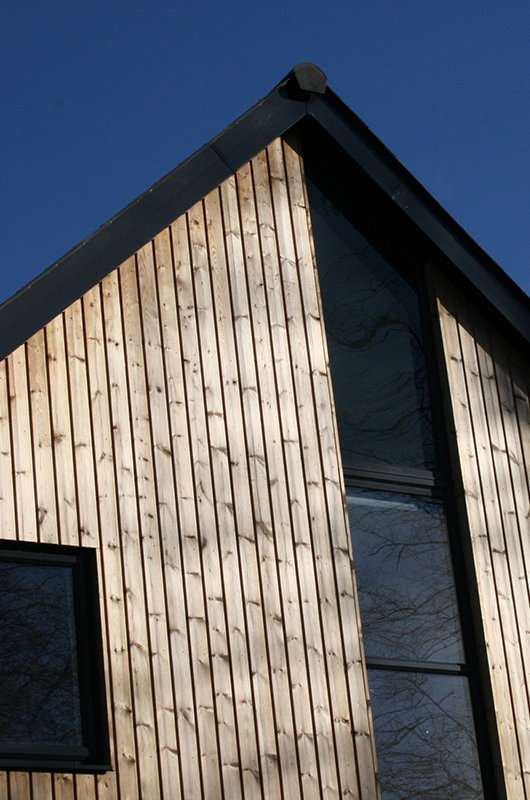 A one metre roof overhang provides the necessary shading for the summer months. The external envelop is mixture of brick and mixed directional timber cladding to creat visual interest in a tree-lined setting.